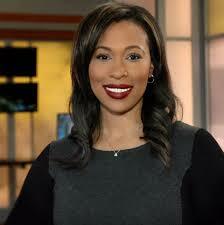 A versatile, confident reporter who consistently provides her station with lead stories. Aggressive not only in being able to quickly generate new story ideas, but in her ability to build online traffic and new viewer interest via social media as well. "Hi Michael. Could you put me on your page as a success story. Without a doubt, Collective Talent made it easier for me to get my first full time on-air job."